Y’all! Happy first day of #Choctoberfest ! 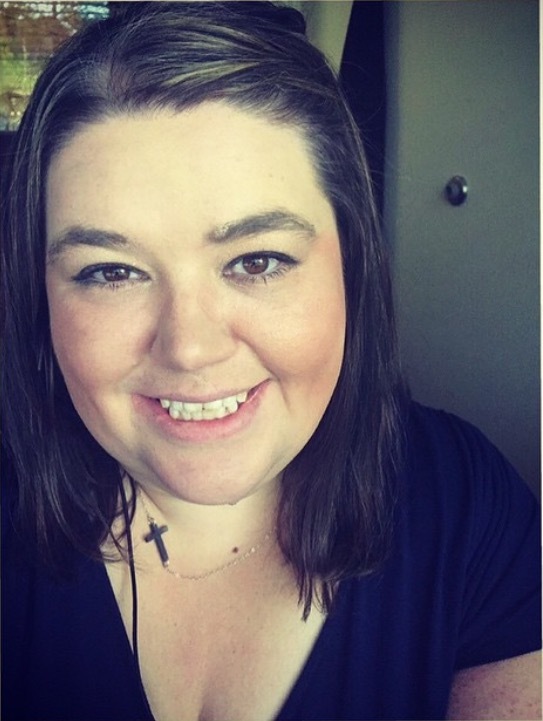 I am so excited to be apart of this for the first time friends! 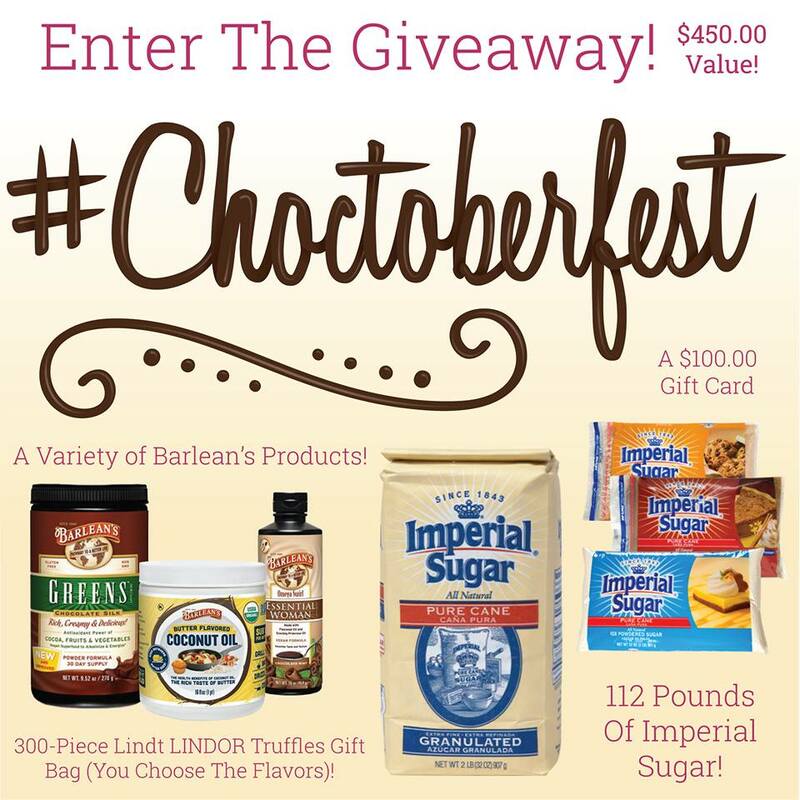 This is the third annual food blogger celebration of all things chocolate, made possible thanks to our gold sponsor Imperial Sugar and a few other very cool sponsors! 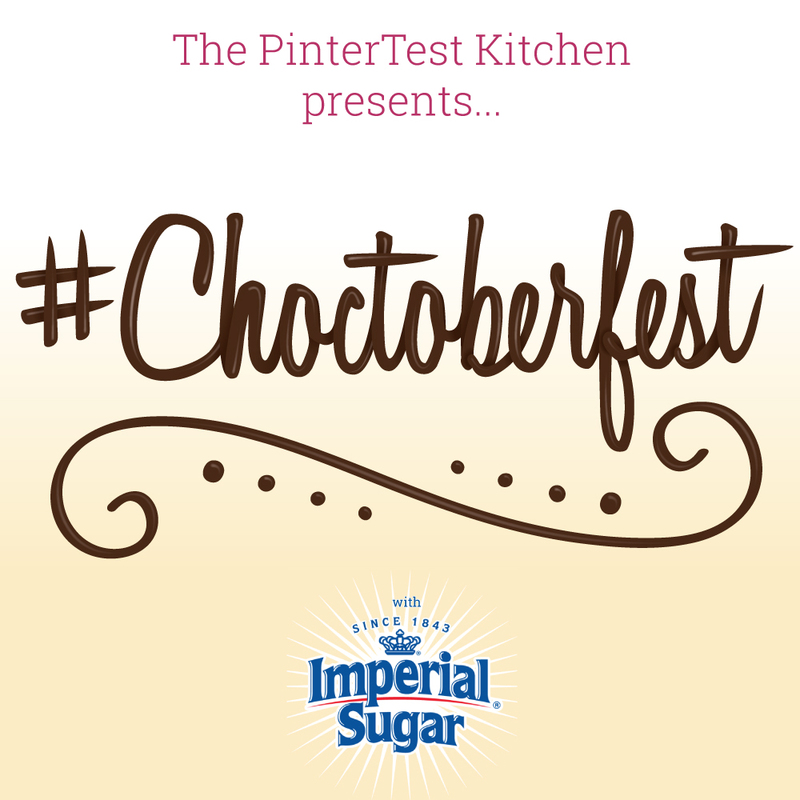 There are more than 70 bloggers participating in #Choctoberfest 2017 and together we will be more than 200 chocolate recipes in the next week! There is also a sweet giveaway below!! That’s right that means all of you chocolate obsessed and chocolate craving people will have an abundant amount of recipes to pick from and salivate over and make for your frans! So, hang on to your bloomers and begin by paying a visit any of the blogs listed below, or use the #Choctoberfest hashtag on Instagram, Twitter, and Facebook to follow along! You can also check out our #Choctoberfest Pinterest board, where we post chocolate recipes all year long. This prize pack is valued at over $450! To enter, simply follow participating sponsors and bloggers using the below giveaway widget. I will be back later today with my first treat & you do not want to miss it y’all! This entry was posted in Baking and tagged #amazing, #baking, #barleans, #blog, #chocolate, #choctoberfest, #cupcakes, #fall, #feedfeed, #food, #foodblogger, #foodie, #giveaway, #goodness, #homemade, #HUFFPOSTTASTE, #imperialsugar, #jenniferbakes, #kaf, #kingarthurflour, #lindt, #meatlessmonday, #monday, #october, #surlatable, #surlatablegiveaway, #thatsdarling, #vscocam, #williamsonomagiveaway, #williamssonoma.